The Future of Television And Movies. 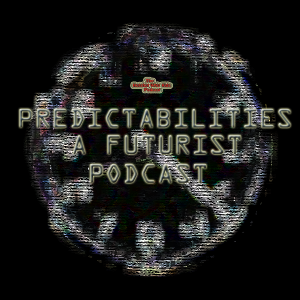 This week we try to predict the future of entertainment. Will we still be watching TV like we do today? Will going to the theater to see a movie still be the date of choice for young people of the future or will new technologies entertain us with a feed straight into our brains? 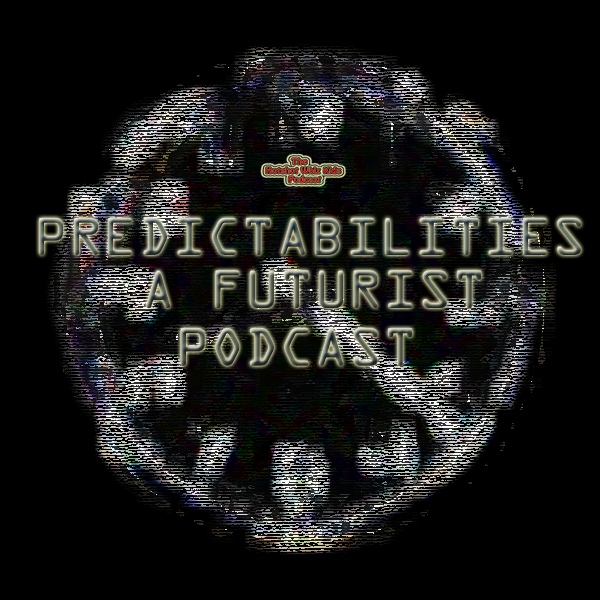 Find out on this weeks episode of Predictabilities.